The event#61 of WSOP 2016 for a buy in $1,000 Tag Team No Limit Hold’em goes to 2 players named Ryan Fee from Philadelphia, PA and Doug Polk from Pasadena, CA. 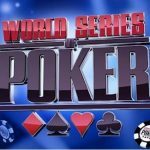 Polk is a 27 year old professional poker player and had 10 cashes to his name, playing at world series of poker, out of which 3 final table appearances and 2 gold bracelets, whereas Ryan Fee has 3 cashes in his inventory of WSOP, in which 2 final table appearances and one gold bracelet. 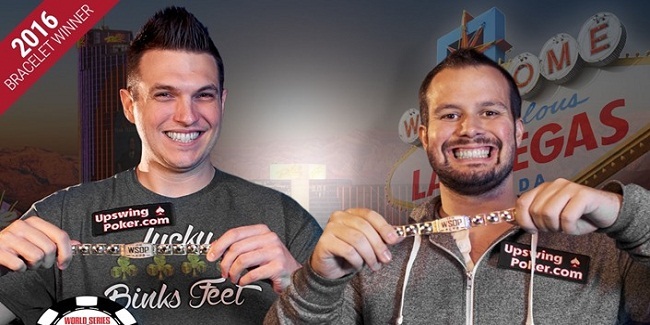 All time earning for Doug Polk is $849,346 and it is $194,642 for Ryan Fee. 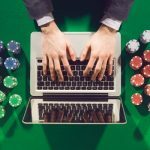 A total of 863 teams participated to this prestigious game of poker and generated a cash prize pool of amount $776,700. Top 130 teams were paid out. They both collected the title of the championship for a cash prize of amount $153,358. A team of well known poker players i.e. Niel Mittelman / Adam Greenberg / Gabriel Paul were the runners up of the event for a winning share of amount $94,748. After winning this duo championship Doug Polk said that “ we played our game naturally and didn’t thought of anyone else at the final table of the game and that yielded good result, whereas Ryan Fee, said that “I played 5-2 suited. 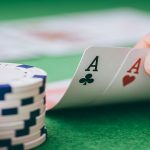 The flop came and it was all big cards” and hence I thought to put all my money to the game and it worked like a charm”. Almost 2,000 players in different teams enjoyed the game at the centre till three days and nights and concluded upon ESPN main stage at the Rio in Vegas. 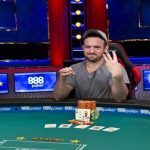 A team of players named Mittleman-Greenberg-Paul collected the second prize and it was $94,748, whereas Charania-Rettenmaier, completed their journey to third position for $66,458. Fourth and fifth positions were for Dempsey-Godfrey and they wins $47,278 from the tournament, being fourth, and Owen-Ahmed-Glaser-Lybaert were able to collect a sum of $34,118, being fifth. 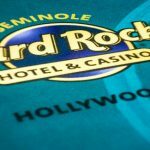 Sixth, seventh and eighth places were for Gale of UK and Shulman of Florida ($24,982 ), Reuben Peters, from Boston and Robert Altman, from Telluride collected $14,003 for seventh and Padula-Urban-Caruso for eighth for $14,003 . Meanwhile ninth team collected $10,724 was of Larry Little and Jonathan Little.